We want to create an enriching and meaningful experience for our international students. We want to host events specifically catered to our growing global community on campus. Your support matters. 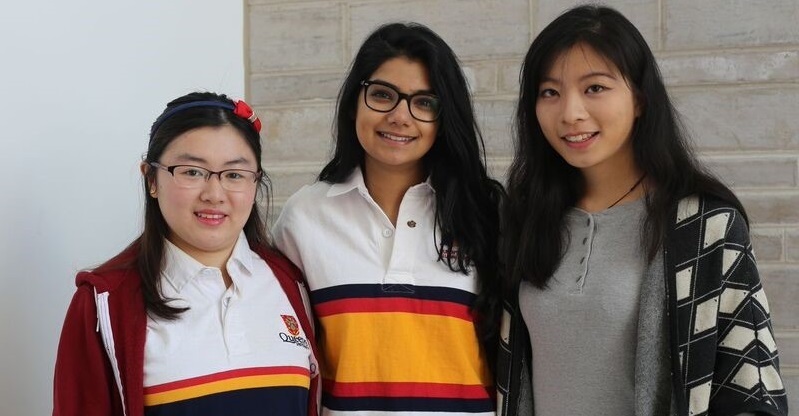 With your gift, we can ensure international students feel at home at Queen's.